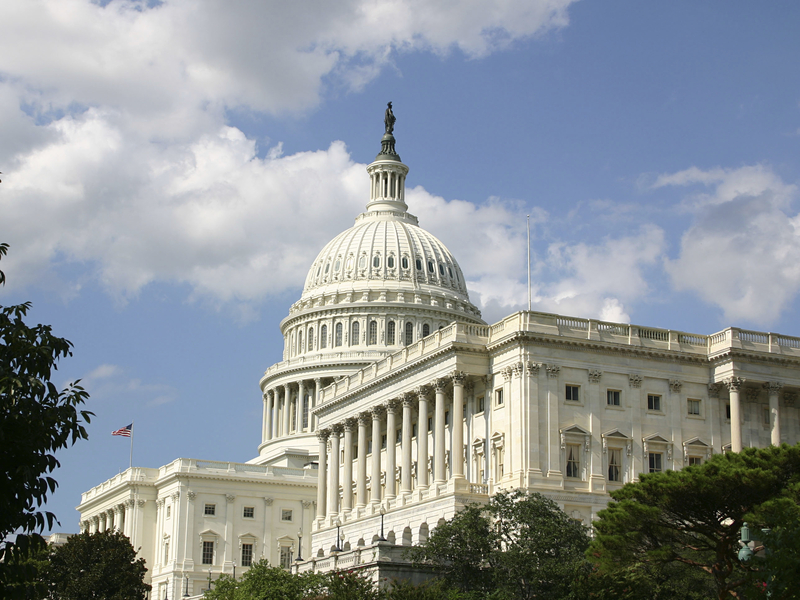 Ask Your Members of Congress to Support Perkins Reauthorization! On Tuesday, Congress returned from its annual summer recess to begin the final stretch of the 114th Congress. Lawmakers have been out of session since mid-July, but that doesnâ€™t mean everyone s has been away from the Capitol. In fact, work has continued in both the House and the Senate to reauthorize the Carl D. Perkins Act (Perkins). As we shared earlier this summer, the House Education and the Workforce Committee unanimously approved the Strengthening Career and Technical Education for the 21st Century Actâ€”the first comprehensive Perkins reauthorization legislation to be considered by Congress since the current lawâ€™s passage in 2006. This month the House chamber has the opportunity to build on this strong showing of bipartisan support by voting on this bill. Ahead of further consideration of Perkins in the House, Advance CTE and the Association for Career and Technical Education (ACTE) released a statement of support urging both Chambers of Congress to move forward with its efforts to renew Perkins before the end of the year. In order to make sure this legislation gets across the finish line, we need your help!Â Please take a few minutes to contact your member(s) of Congress and let them know how important Perkins reauthorization is to your community, your state, and our country. You can find your member of Congress by visiting here. By visiting ACTEâ€™s CTE Action Center you can contact your Senators and Representative directly to express your support for moving the Perkins reauthorization process forward. We also encourage you to take to social media to make the case for Perkins and CTE. Sample tweets are available here. As Perkins reauthorization continues, be sure to check back here for more updates and analysis.